Built with Newland’s fifth-generationof technology, the scanengine can decode even poor quality barcodes with ease. The NLS-EM1399 offers snappy,high-resolution reading capability on all mainstream 1D symbologies. The NLS-EM1399 supports USB and TTL-232interfaces to meet diverse customer needs. 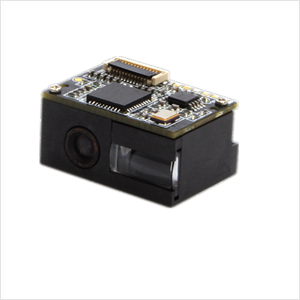 Seamless integration of image sensorand decoder board makes the scan engine small, lightweight and easy to be integratedinto space-constrained equipment. The advanced technology incorporated in the scan enginehelps reduce the power consumption and prolong the service life of the device. PDAs, POS terminals,tablets, portable devices, etc. DC5V power adaptor, used to provide power for the NLS-EVK.